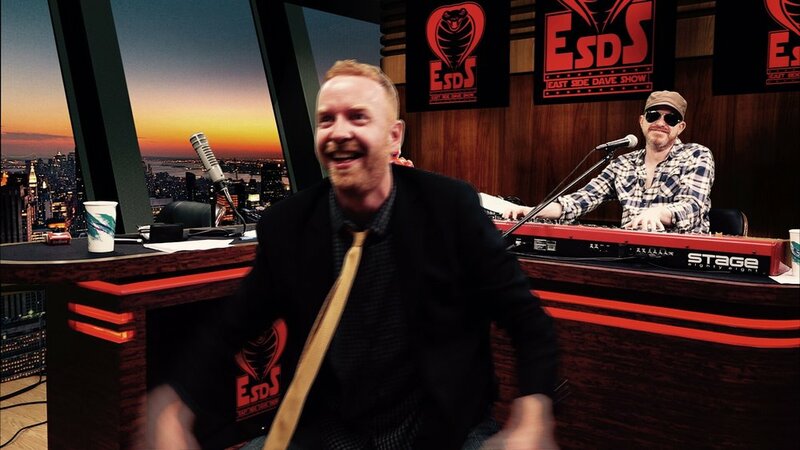 East Side Dave Show: "I'm a Man You Don't Meet Every Day"
In keeping with the Top 10 EAST SIDE DAVE SHOW songs, here's one from The Pietasters & The ESDS. 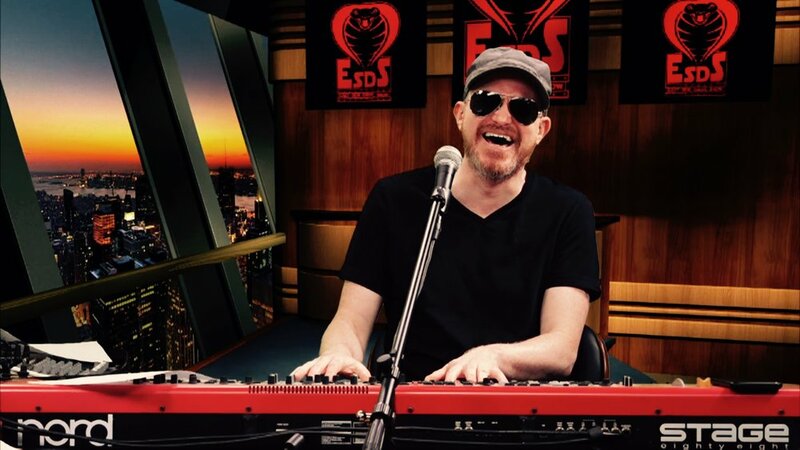 Original song by the Pogues. 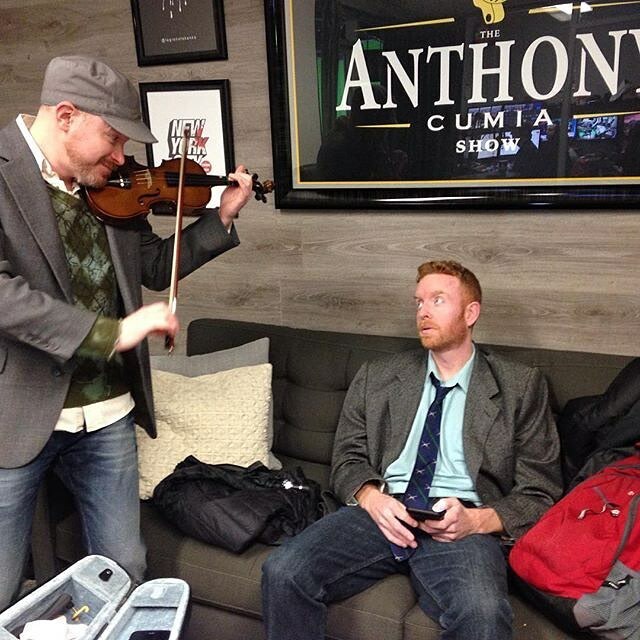 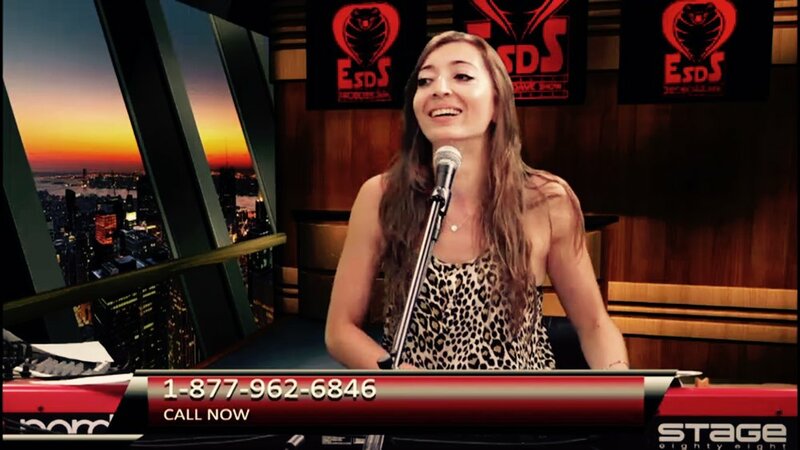 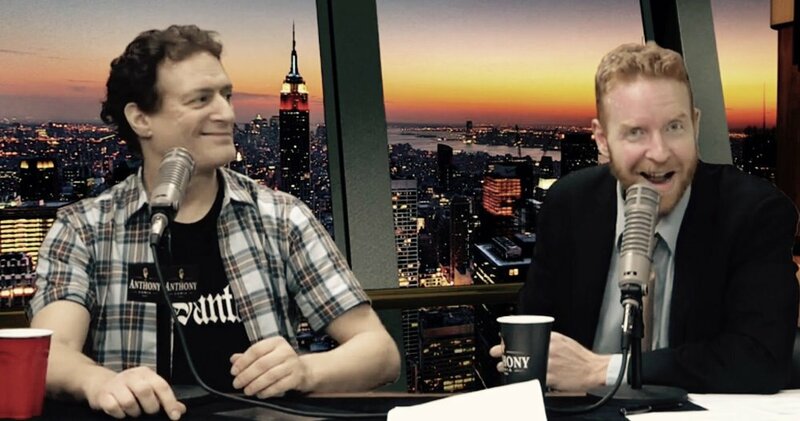 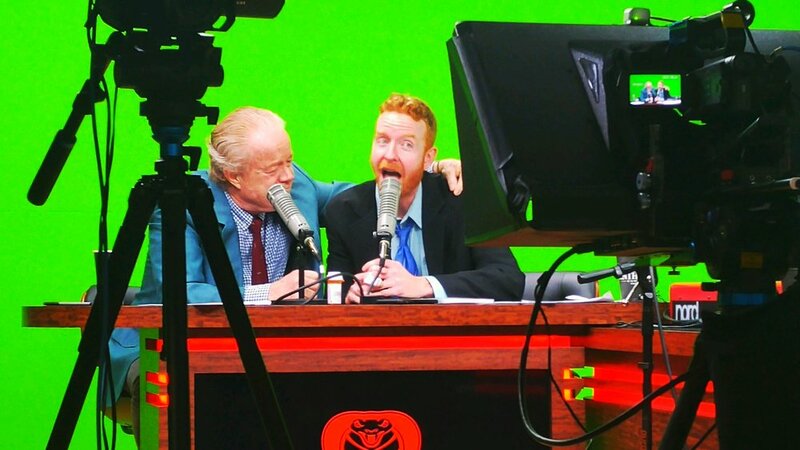 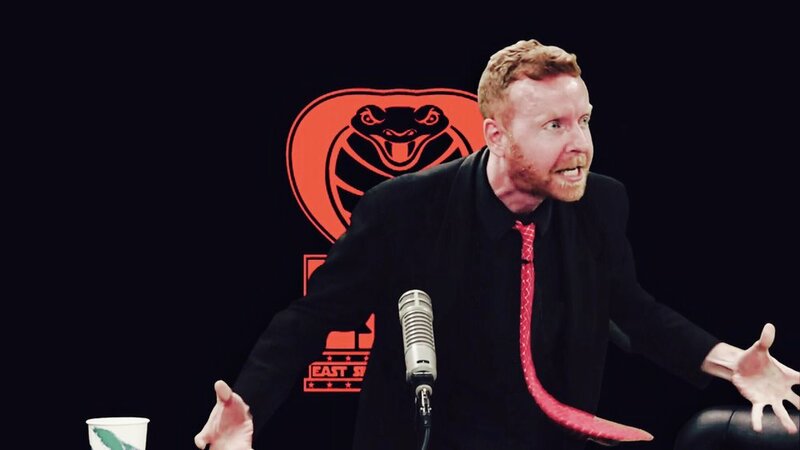 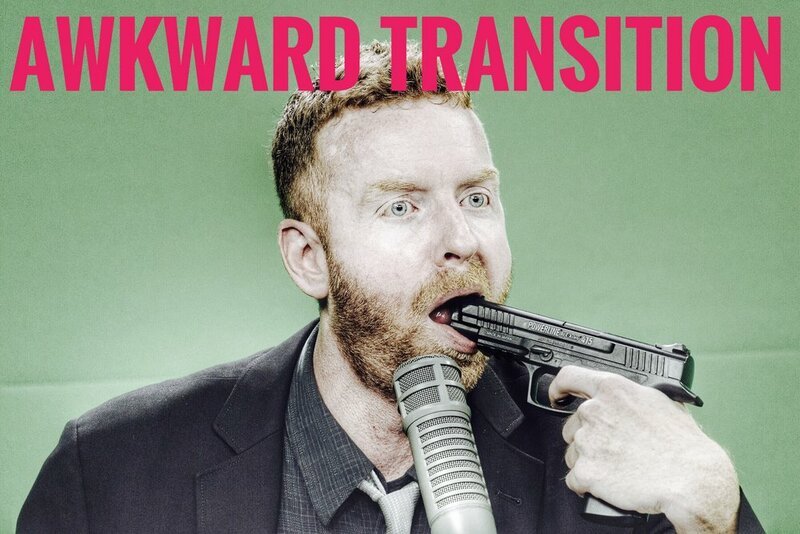 Watch the EAST SIDE DAVE SHOW on CompoundMedia.com!